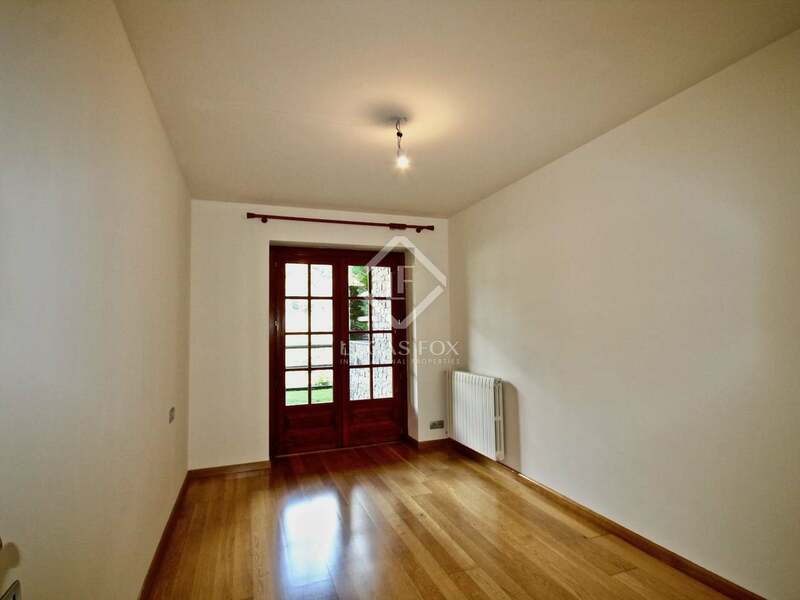 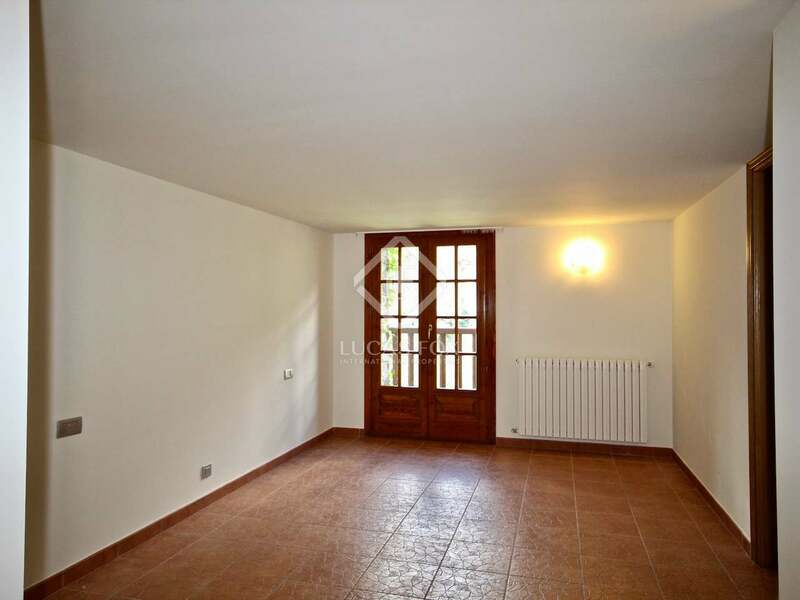 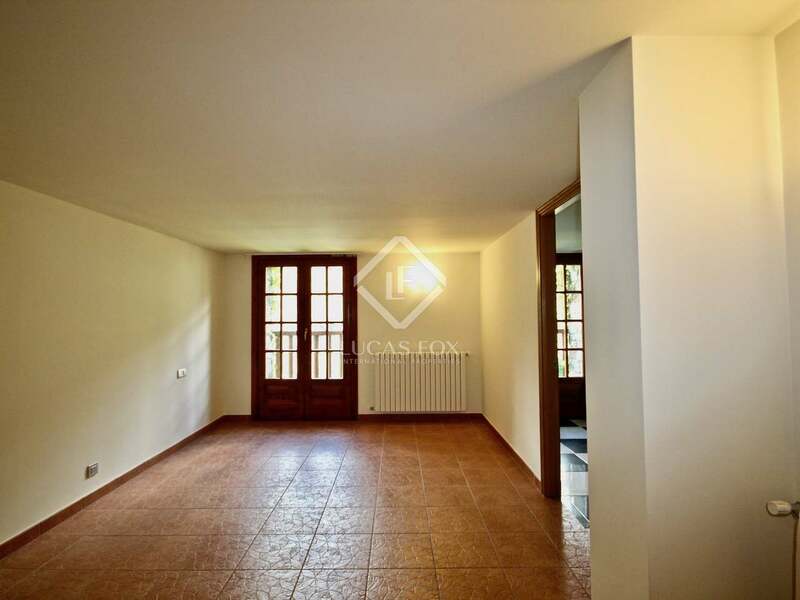 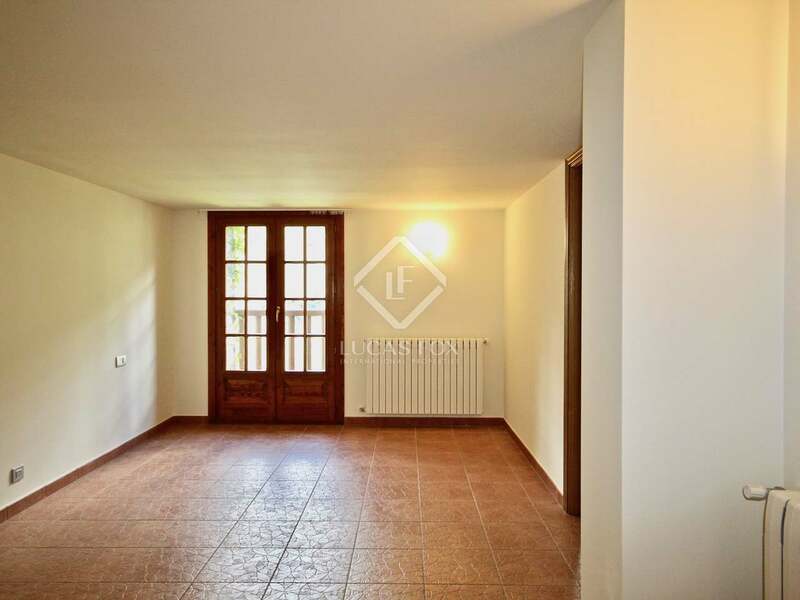 Semi-detached house in an unbeatable location, in the exclusive community of Bellmont, in L'Aldosa, a village located in La Massana. 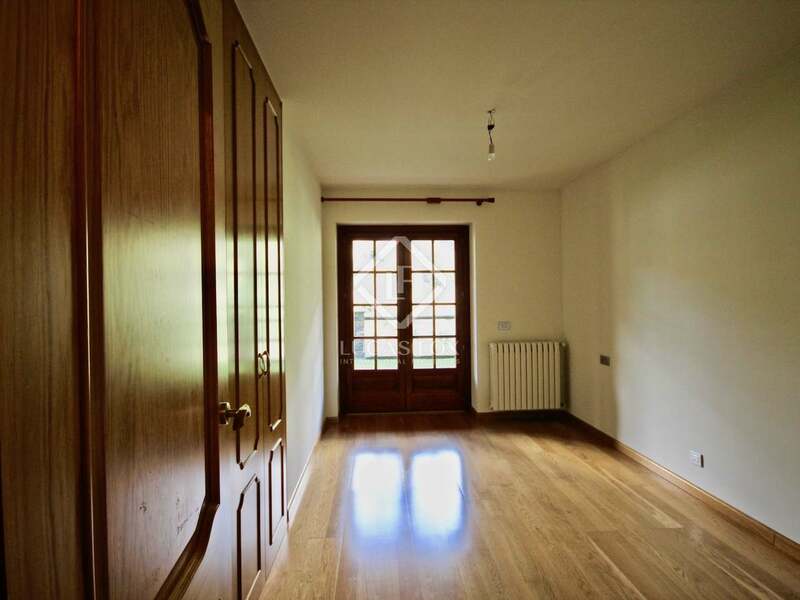 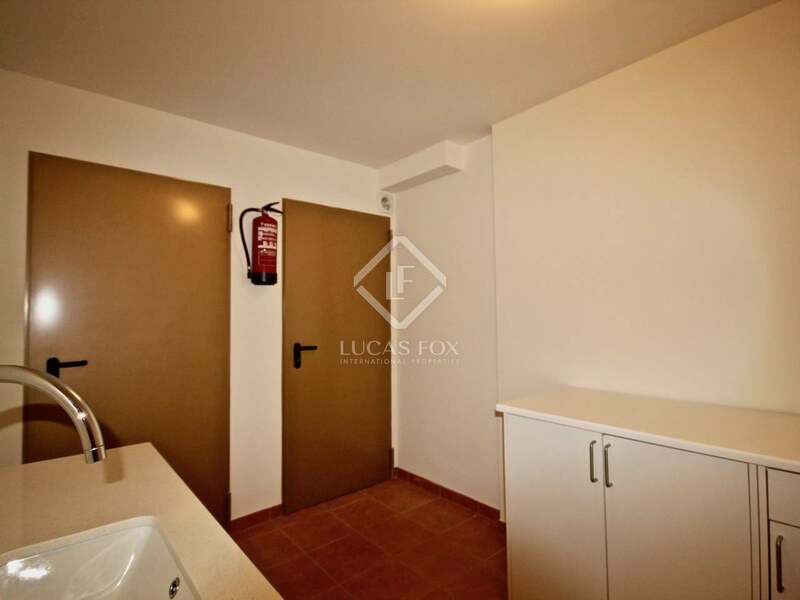 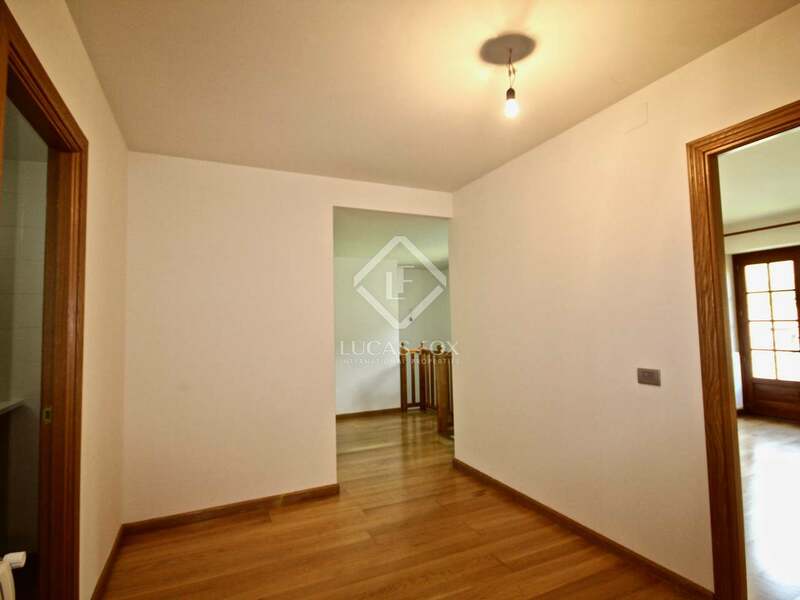 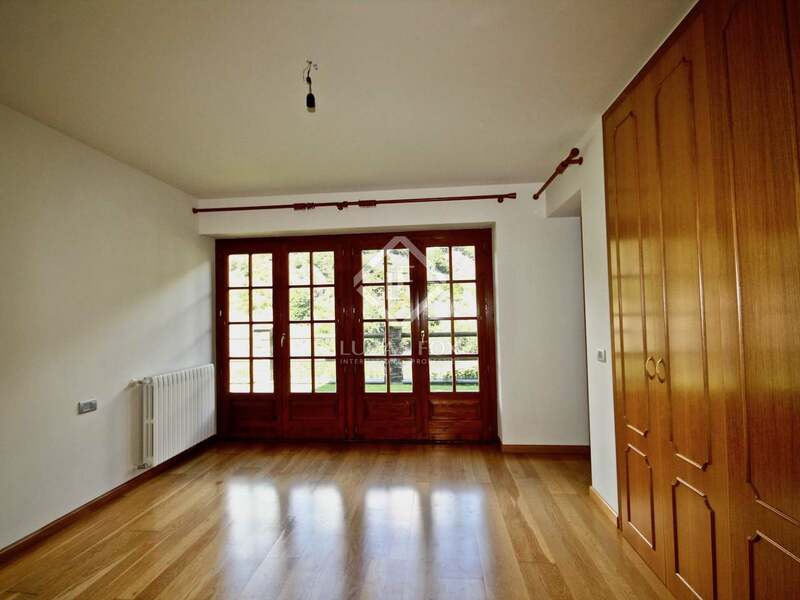 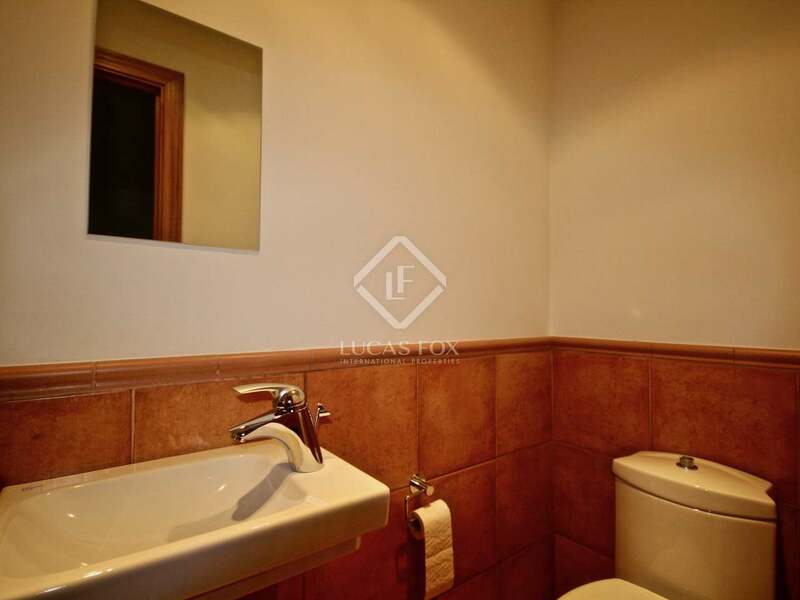 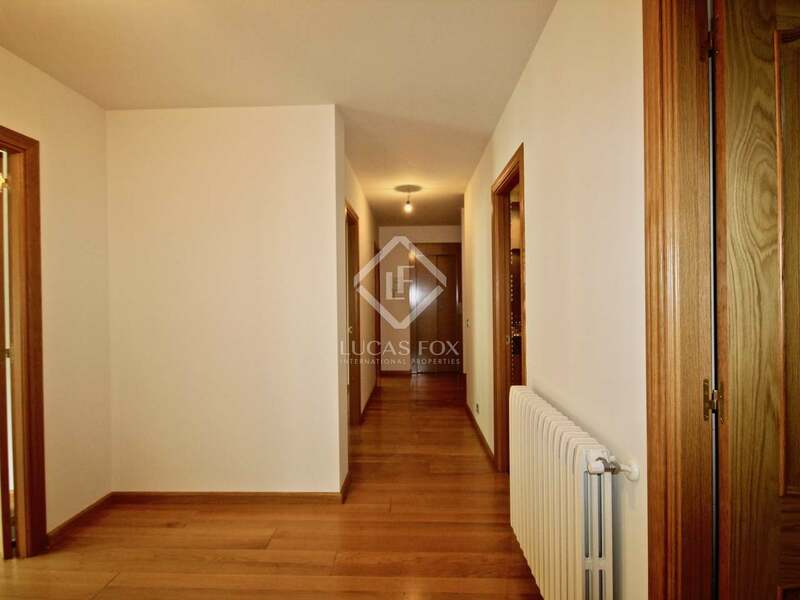 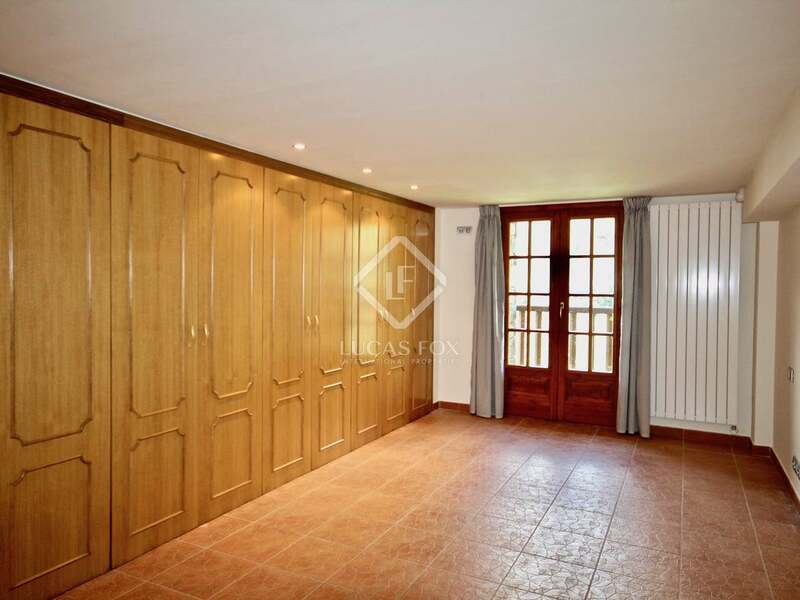 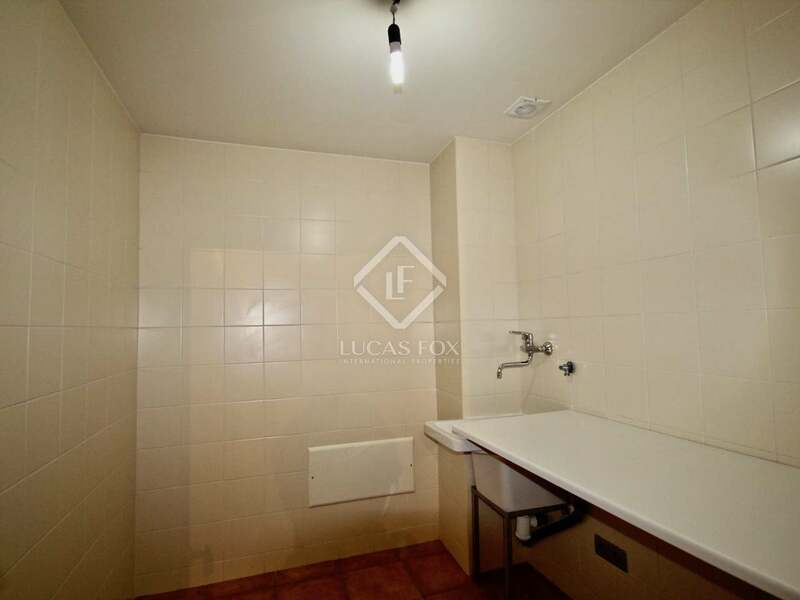 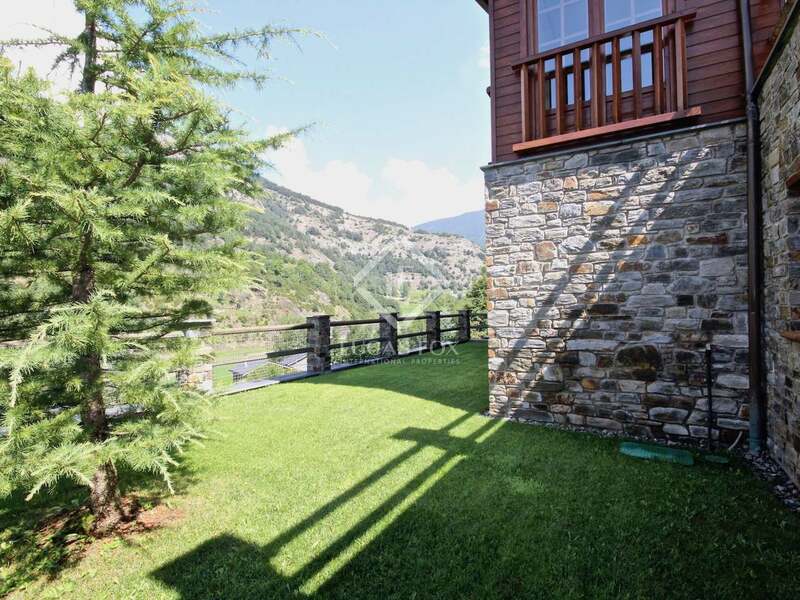 It is a quiet residential area with spectacular views of the mountains and of the Andorran valley, and offering access to a large number of services within easy reach. 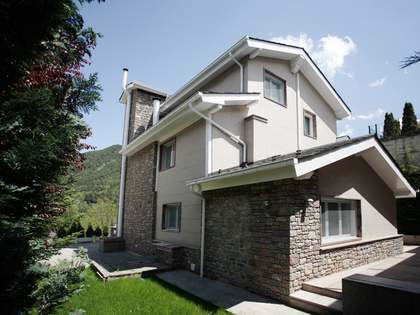 The house has 4 well differentiated floors. 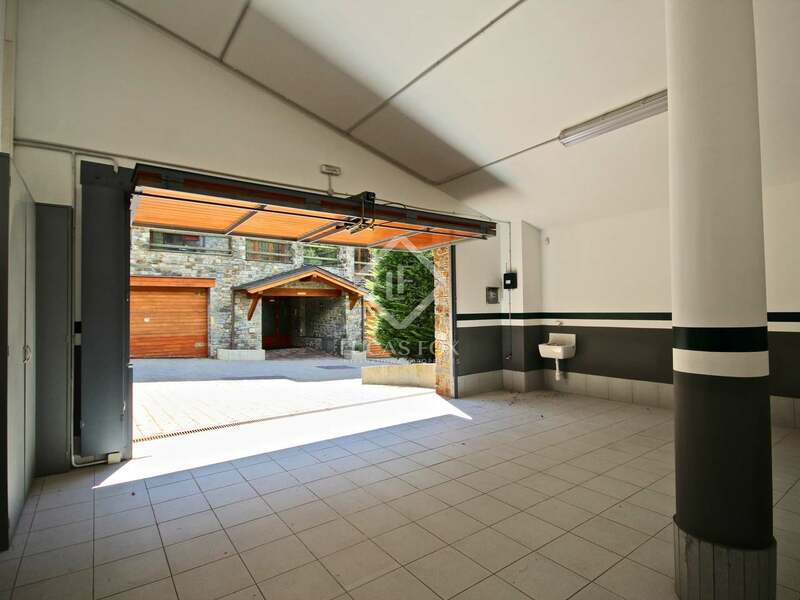 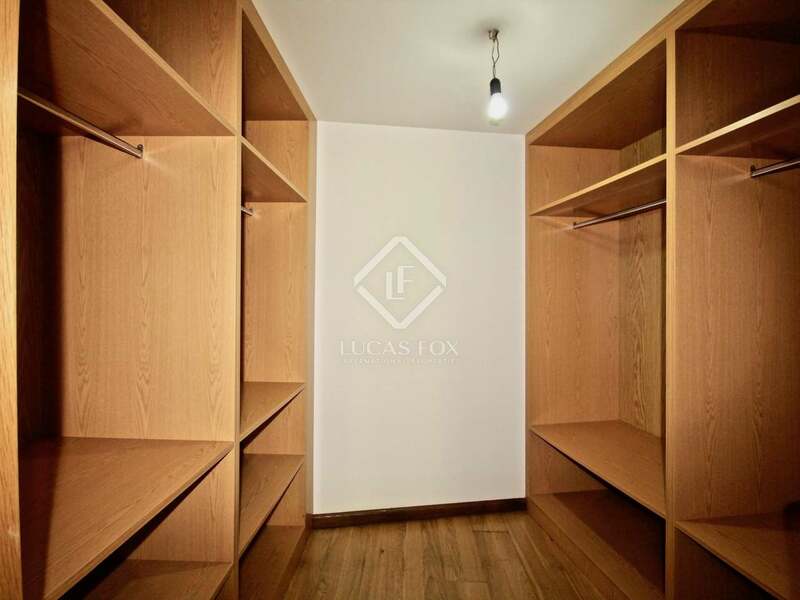 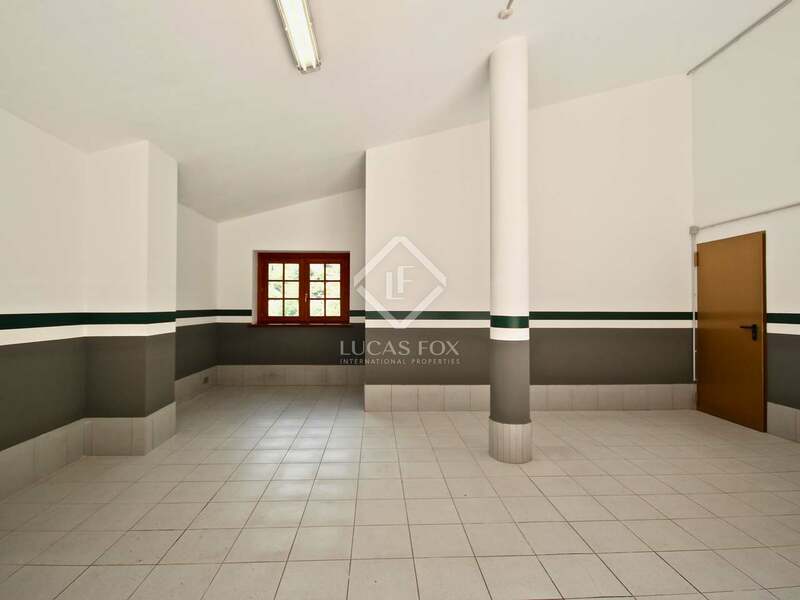 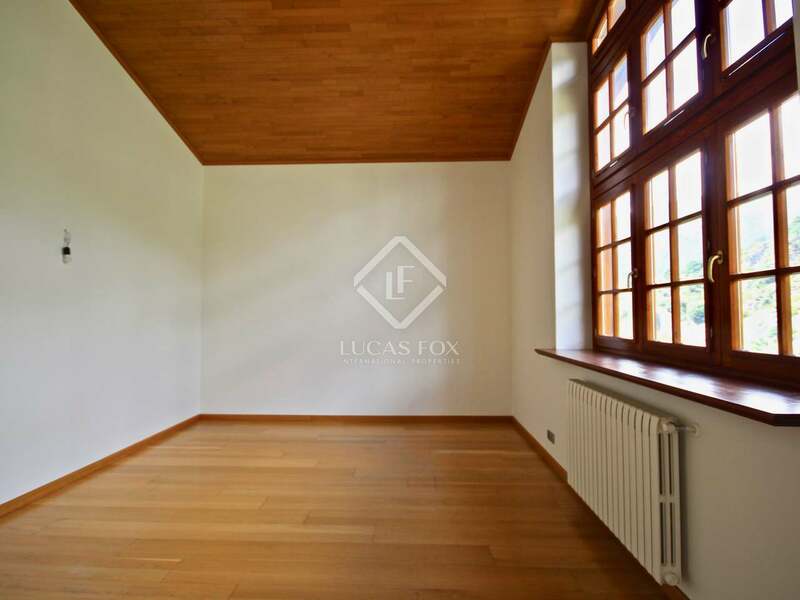 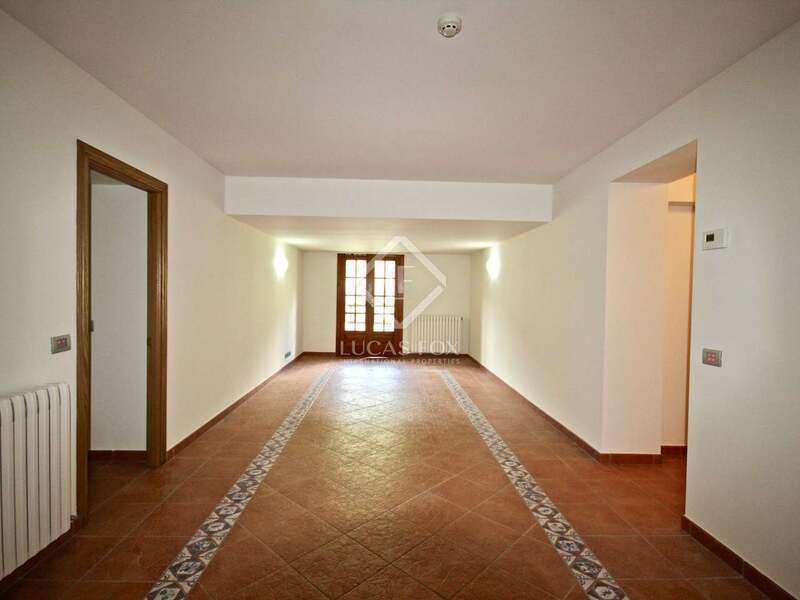 It is accessed via the ground floor, which has a hall, a garage for 2 cars and a large multipurpose room. 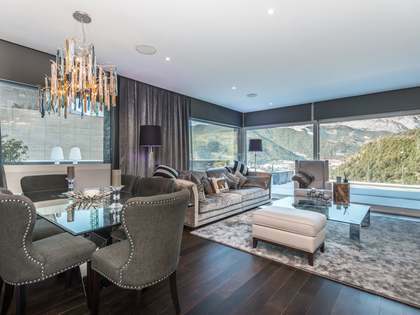 Level -1 has the day area, which includes a magnificent living room with a fireplace and access to a large garden with plenty of natural light and fantastic views of the valley. 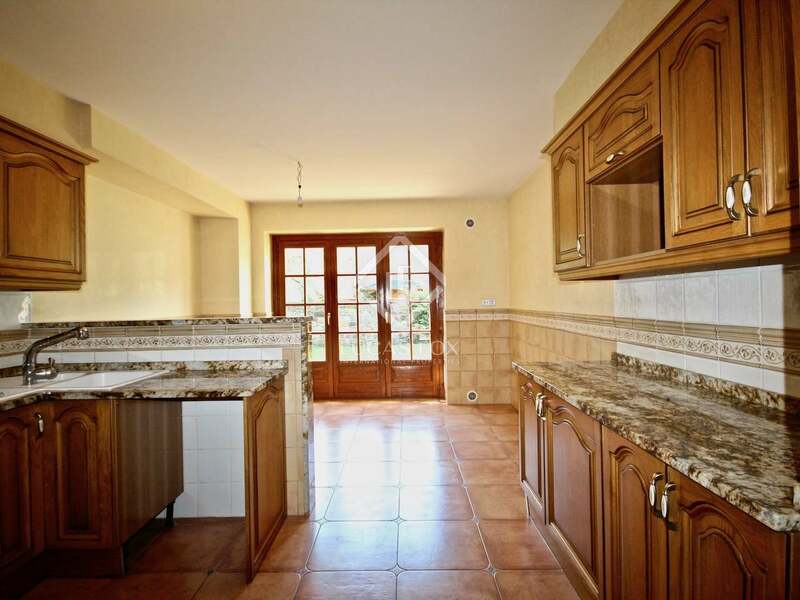 A very spacious kitchen completes this level. 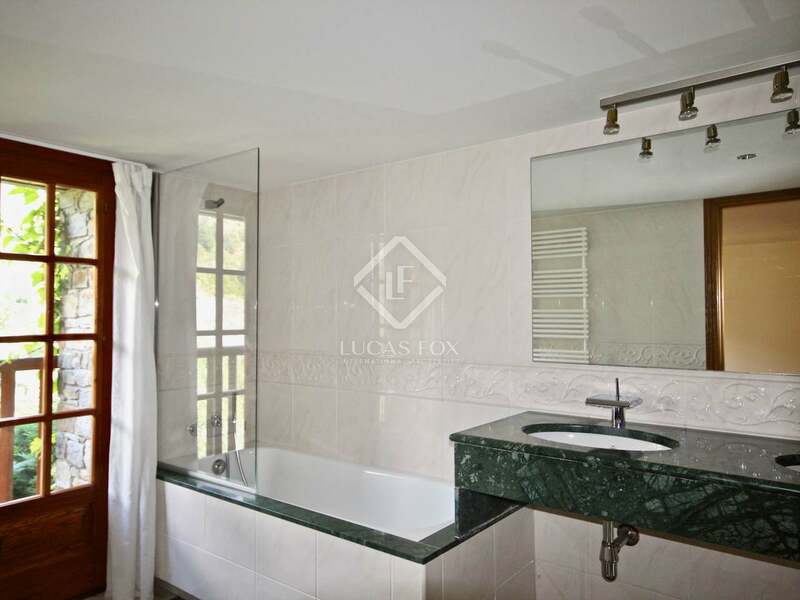 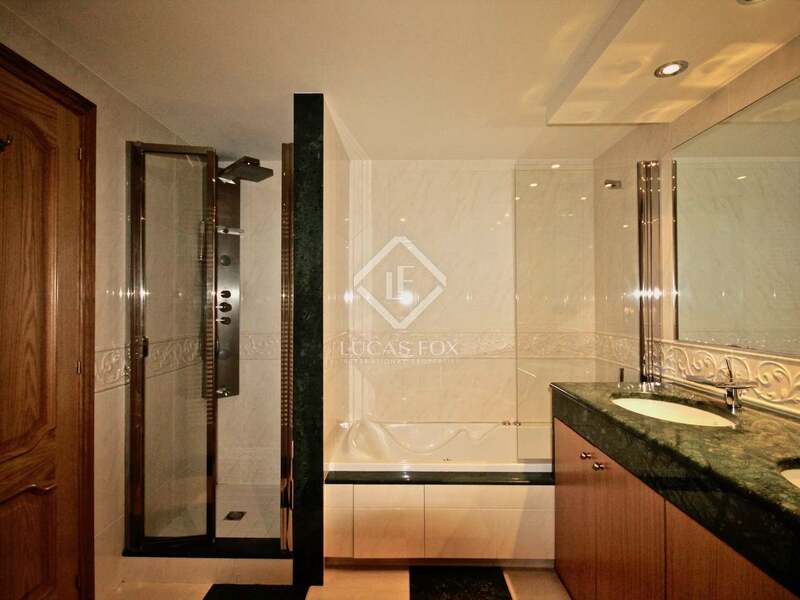 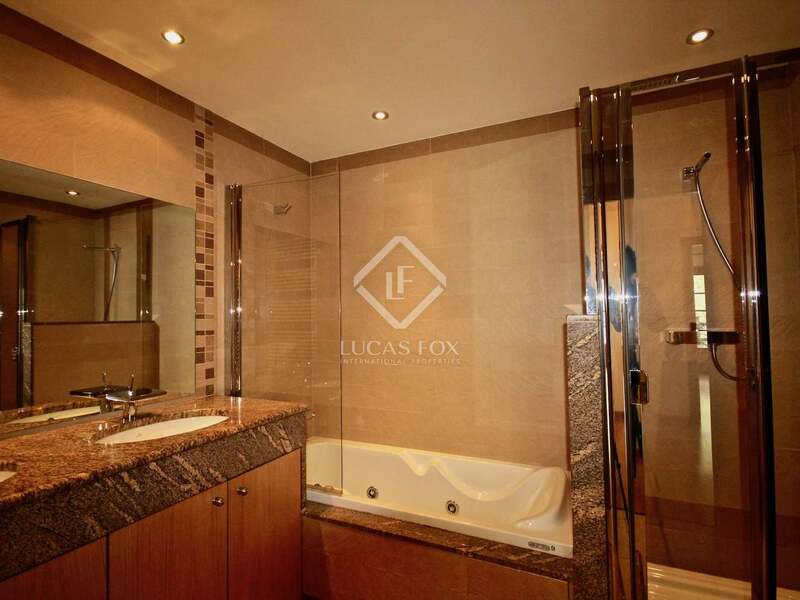 Level -2 houses the night area, consisting of 4 bedrooms (2 with access to a large garden) and the master bedroom with a private bathroom and large walk-in closet. 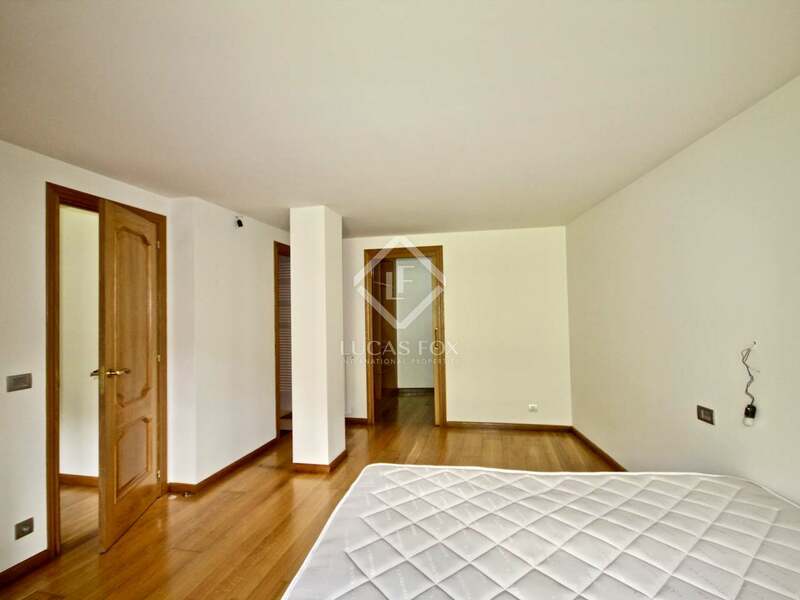 Finally, level -3 consists of 2 more bedrooms (1 with its own private bathroom and walk-in closet), a large laundry room and another multipurpose room. 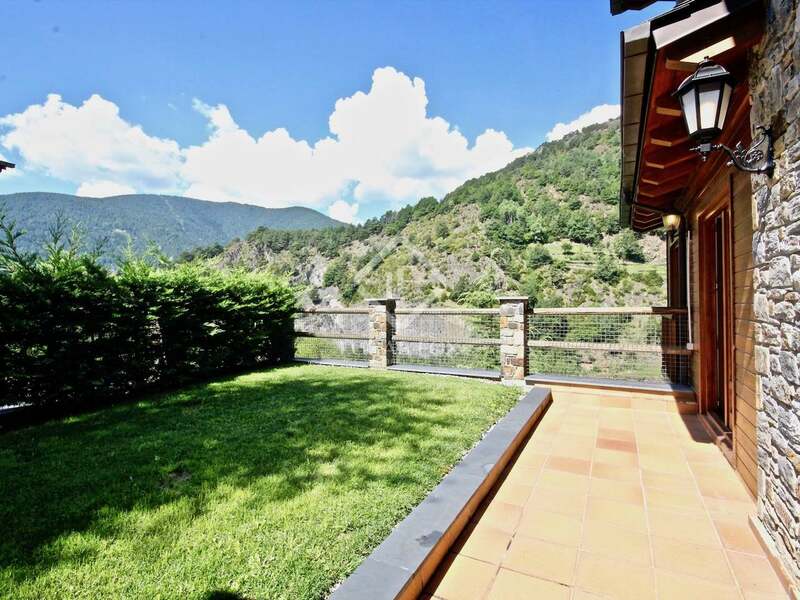 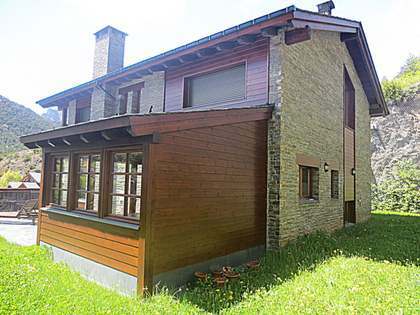 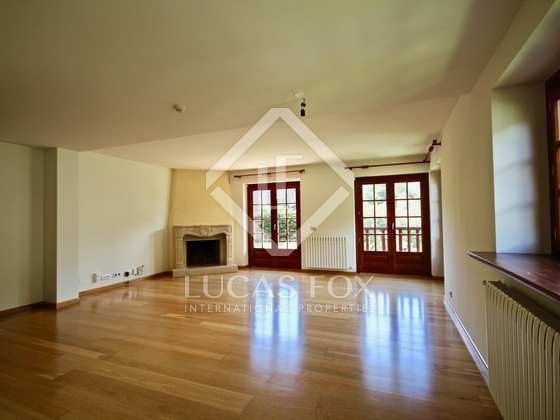 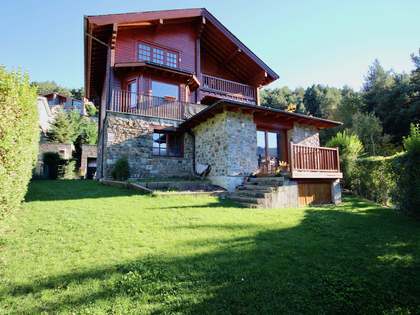 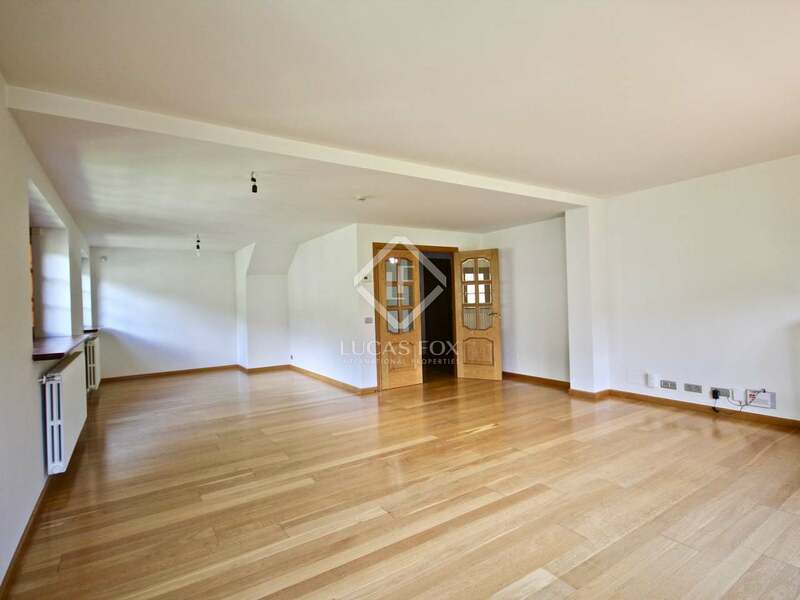 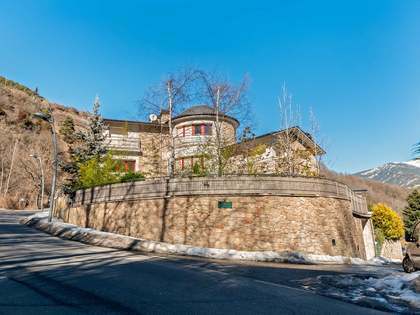 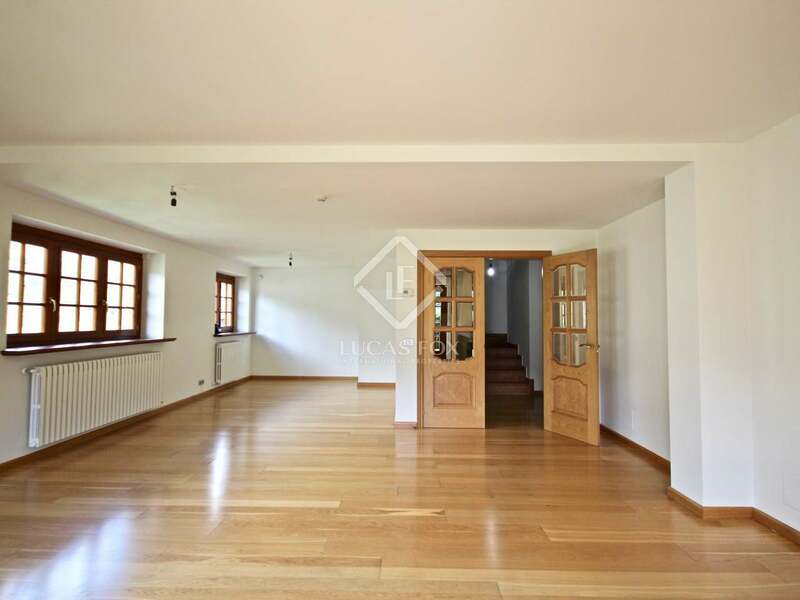 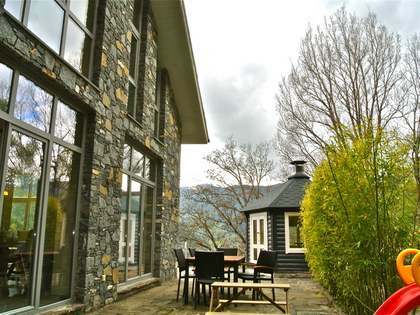 An ideal home for ski lovers, as it is next to the ski area of Vallnord. 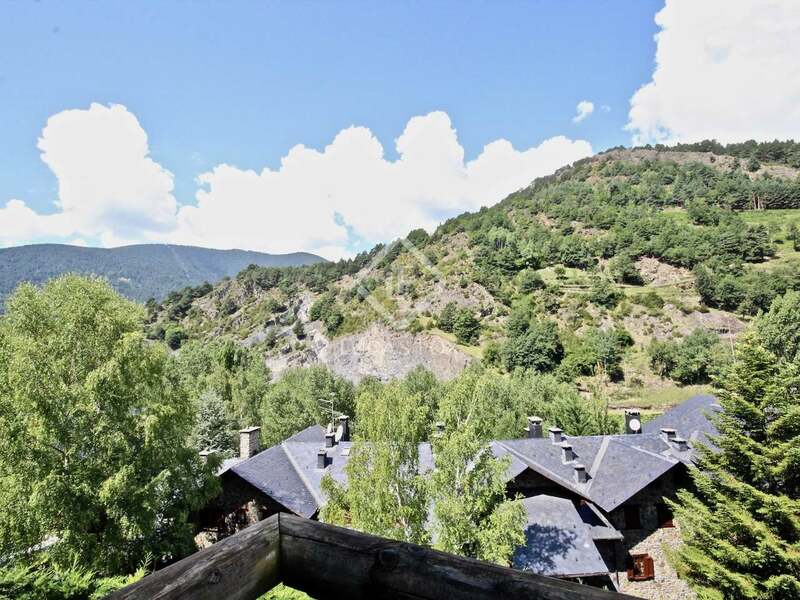 It is very close to the ski area of Vallnord, perfect for nature lovers as it also has many activities throughout the year, from hiking, climbing, cycle tourism, skiing and much more. . 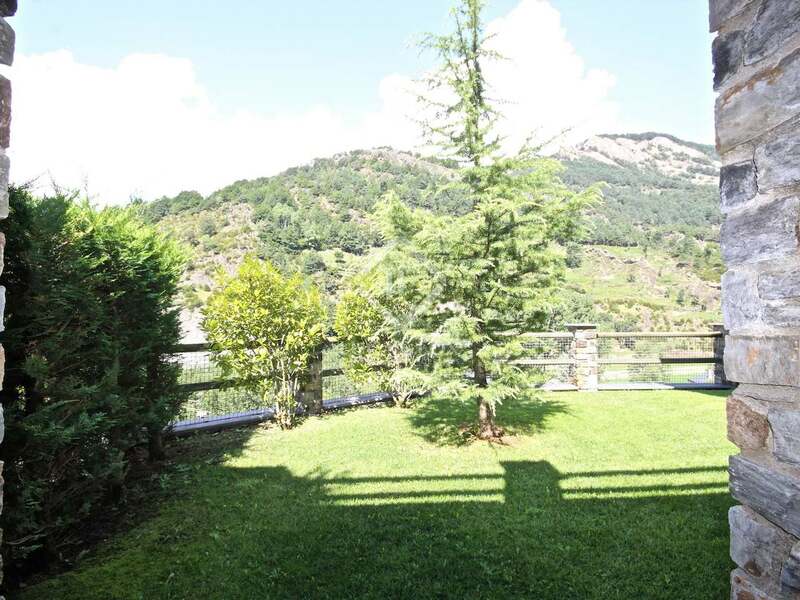 It is in the quiet community of Bellmont, in the neighbourhood of La Massana, with a large number of services within reach.